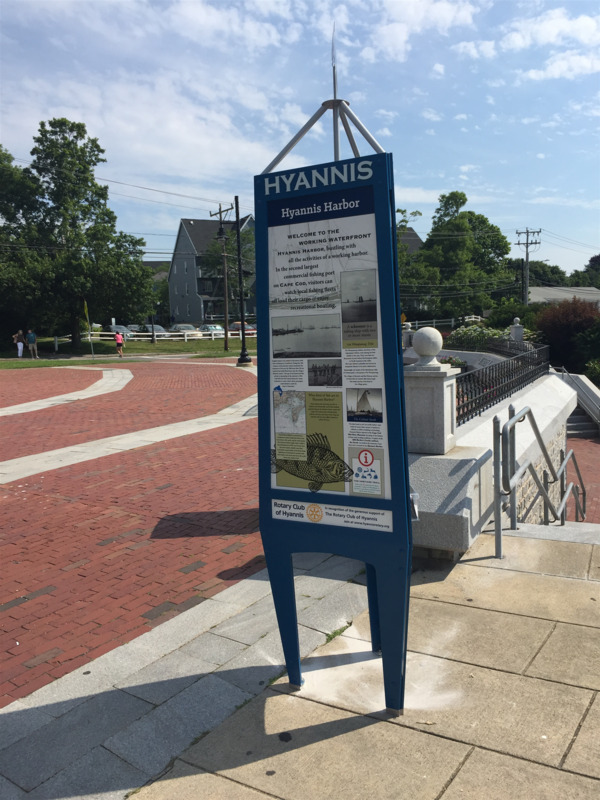 The Hyannis Business Improvement District and the Rotary Club of Hyannis are proud to unveil 7 specially designed informational kiosks along Main Street Hyannis. This project has been created to tell the unique story of Hyannis, explain Main Street's walkability with a newly designed map, and provide a list of the cultural, sports and parks attractions. 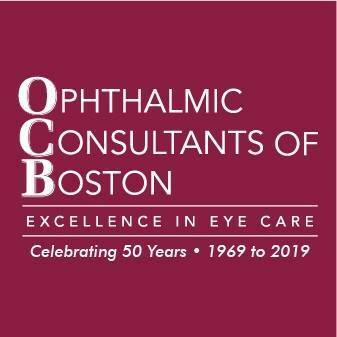 Financial support for the project comes from a $50,000 grant from the Rotary Club of Hyannis with Rotarians Rick Walters, Marji Macy, Craig Ashworth and Elizabeth Wurfbain forming this Special Projects Committee. Mary-Ann Agresti AIA is the artist and designer for the kiosk form, their custom weather vanes and heritage graphic panels. Her firm, The Design Initiative in Hyannis, also donated a portion of the design services. Coordination from the Town of Barnstable Planning and Development Department and the Board of Directors of the Main Street Business Improvement District were critical to the success of the project. The project aims to present the authentic stories that make Hyannis a unique home and visitor destination. Each of the seven kiosks has a design of historical fun facts about Hyannis and a weather vane unique to that area of Main Street. The design process provided opportunities for all to suggest information to be included. Local community leaders and historians, particularly Jim Gould and Nancy Viall Shoemaker, were critical to the project. The map was designed by Shea Cadrin of Design By Lore. Orion RED from Smithfield RI are the manufacturers. Please join us for a brief presentation, ribbon cutting and celebration afterward in front of the JFK Museum on Tuesday, July 10, at noon.